Whether opening a new office location or expanding for a busy season, companies that aim for high volume hiring face a vast undertaking. One organization may be hiring dozens over the course of a few months, while another could be hiring more than 100 employees within a year—and larger organizations may even set out to make thousands of new hires at a time. That high volume of new hires comes with a lot of paperwork, increased chances of error, and a hefty price tag—and there’s no bargain when it comes to hiring in bulk. It still costs a certain amount of dollars per hire. When you have hundreds or even thousands of jobs to fill it is crucial to optimize your budget and increase the efficiency of the process at every turn. This is where technological tools can be crucial. The key words for your job ad spend are dynamic bidding. One of the most efficient ways to advertise for your organization is through a bid-based marketplace using programmatic tech. 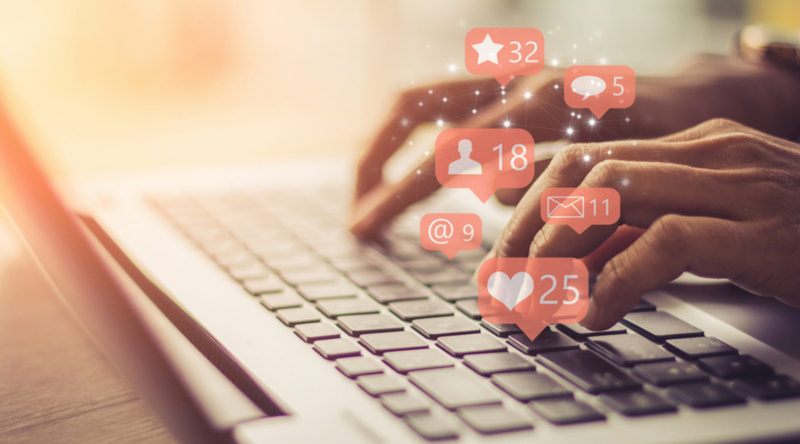 If you have only one job ad to post, figuring out the best bid number to maximize your ad’s presence on websites can be tricky— and when it comes to high volume hiring, now multiply these calculations times a thousand. That not only requires a lot of math and spreadsheets (or guesswork) but it will undoubtedly cost a lot. 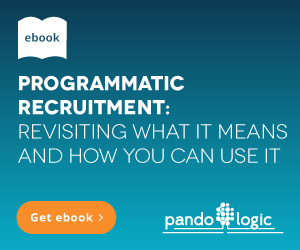 Ad tech like Pandologic’s programmatic platform can help optimize the entire process. This tech uses a Dynamic CPC Bid algorithm to read real-time data in order to adjust CPC bids. Because the AI component “learns” from data and uses historical data of job ad performances, it can continually update CPC bids to maximize results. This lowers costs overall and improves the efficiency of your job ad spend. Because AI tech operates with Big Data, whether you have one job ad or one thousand makes no difference to this ad tech—but maximizing your job ad spend across that many open positions will make a huge difference for your budget. And, it will help your ad find the right candidate more quickly. After posting job ads and collecting a high volume of resumes for each, the ability to “read” every resume will be difficult no matter the size of your talent acquisition team. Most organizations use some form of an applicant tracking system. Vetting candidate resumes with an AI-assisted resume screening software will reduce the time it takes to find the best candidates among your applicant pool. Once you are able to narrow your talent for each open position, there will still be a lot of candidates to interact with during times of high volume hiring. Organizing all the paperwork that comes in high volume and keeping candidate information confidential is vital to your organization’s commitment to professionalism—the greater the numbers of hiring, the greater the chance for human error. Workflow automation software systems like Xerox Workflow Automation Solution or FormFast’s FastFlow can help with sending forms and keeping track of sensitive information. 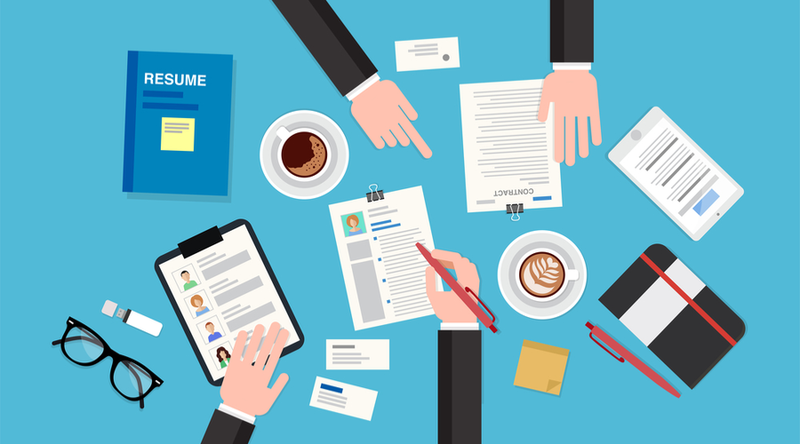 If your high volume hiring becomes a well-oiled machine, you want to ensure you focus on developing a positive candidate experience as well. Candidates don’t want to feel as though they are churning through a hiring mill. Creating a positive candidate experience can help build your talent pipeline and increase referrals, as well as create future clients or customers. When engaged in high volume hiring, you are creating a lot of touchpoints that can spread out and have a lasting effect on your organization’s business. You are not just hiring a lot of people, you are connecting with future customers and your future pipeline on a mass scale. While people often assume technology will reduce the personal touches, when it comes to high volume hiring, touching base with hundreds to thousands of applicants is too time-consuming for one talent acquisition team. Enter the AI chatbot, which has become increasingly popular in customer service. Using natural language processing algorithms, AI chatbots can interact with candidates in a conversational tone, help schedule interviews by determining candidates' availability, and (most importantly) manage candidates’ expectations. Once the hiring happens, the next phase for the HR team is ensuring a high volume of new employees get properly oriented for their various positions. Onboarding software like WorkBright or OnboardCentric can make the process run smoothly by reducing paperwork with electronic document management. While it’s important for HR to touch base with new employees, there are many "busywork" tasks of HR that can be streamlined with tech—use tech intelligently and your time can be spent on the areas of the job where a human element is mandatory.